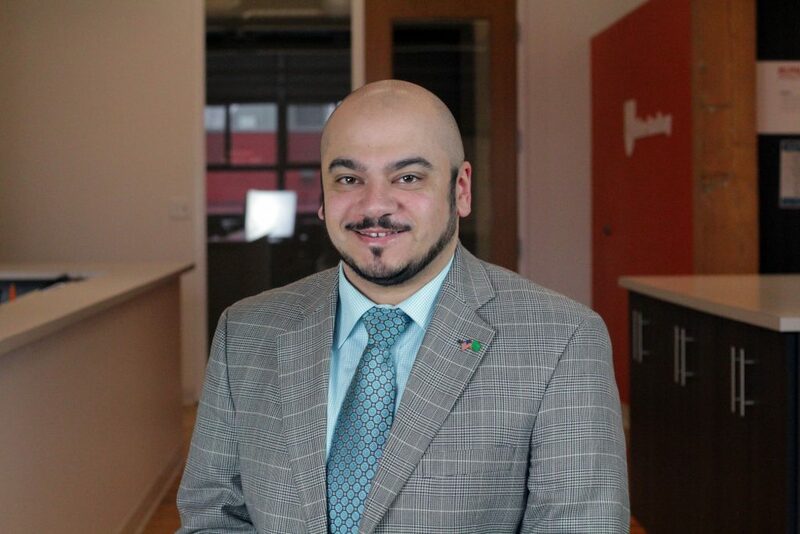 MASON CITY, Iowa – The NIACC Pappajohn Center and North Iowa Area SBDC are proud to announce and welcome Ibrahim Alhussain as the Director of Business Acceleration and Innovation. Ibrahim will be responsible for providing business consulting and accelerator services to start-up companies and existing small businesses in all phases of business who are in need of funding, management and operational expertise to improve their chances of success. Ibrahim will also be delivering and leading programs to improve the region’s culture of entrepreneurship and innovation, as well as supporting the entrepreneurial ecosystem through partnerships and collaboration.